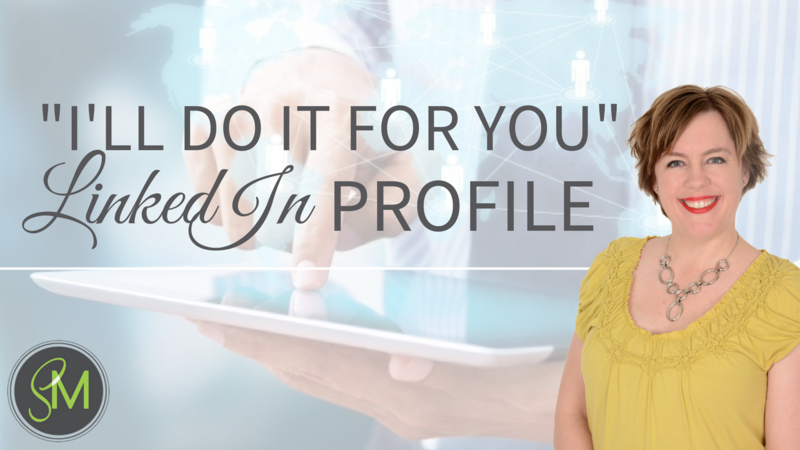 "I'll Do It For You"
"I'll Do It For You" LinkedIn Profile was created for people just like you, who need the power of LinkedIn to maximize their sales opportunities and their personal and professional credibility. LinkedIn has over 300 million registered members. 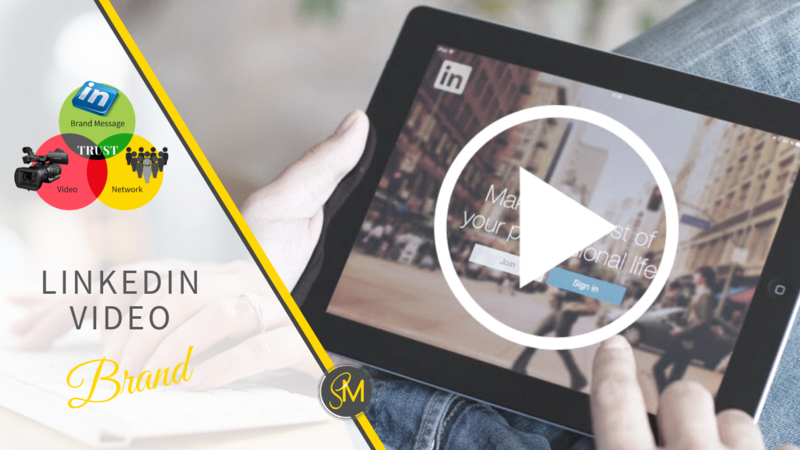 You don’t have to be everywhere, but you do have to be on LinkedIn. 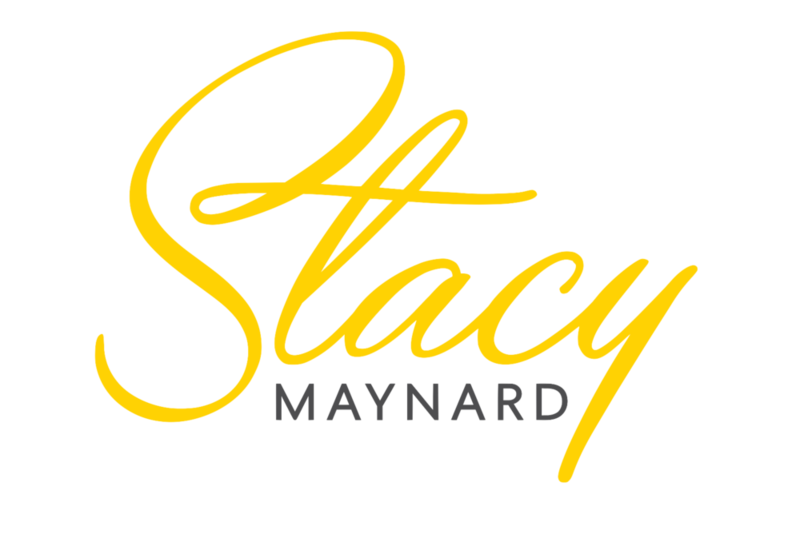 The phrase “It’s who you know,” is still true today it just now includes online connections and contacts too! Be current and reachable. Don’t have a website? No Facebook page? that’s ok! You are on LinkedIn so that makes you relevant, reachable and reliable. Your polished and professional profile will be ready in approximately 5 days.